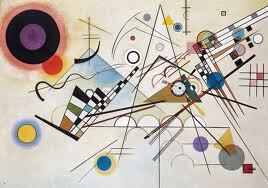 It is no hidden secret that the art world looks inwardly for inspiration. Yves Saint Laurent’s 1965 collection was inspired by Mondrian, Kandinsky’s ‘Composition 8’ was inspired by Wagner’s ‘Lohengrin’, and uber designer Tom Ford turned Christopher Isherwood’s novel ‘A Single Man’ (2009) into an elegant and poignant award-winning film. 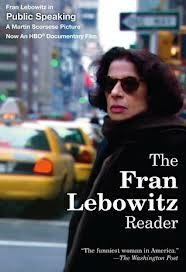 In her collection of essays, ‘The Fran Lebowitz Reader’, the remarkable Lebowitz wrote the now much quoted, ‘Think before you speak. Read before you think’. It is in this vein that I look to Lebowitz and other authors, poets, artists, designers and film makers so that the thoughts I have, which often end up here on The Bubblist, come from true cultural exploration. So I recently picked up a book for the mere price of 10 NIS and although I’m only a couple of pages in – so far so good. ‘Elsewhere Perhaps’ by Amos Oz – one of Israel’s most gifted novelists – tells the story of the fictional community of Metsudat Ram. The location is described by critics as ‘a microcosm of the Israeli frontier Kibbutz, where held together by necessity and menace, the kibbutz-niks share love and sorrow under the guns of their enemies and the eyes of history’. 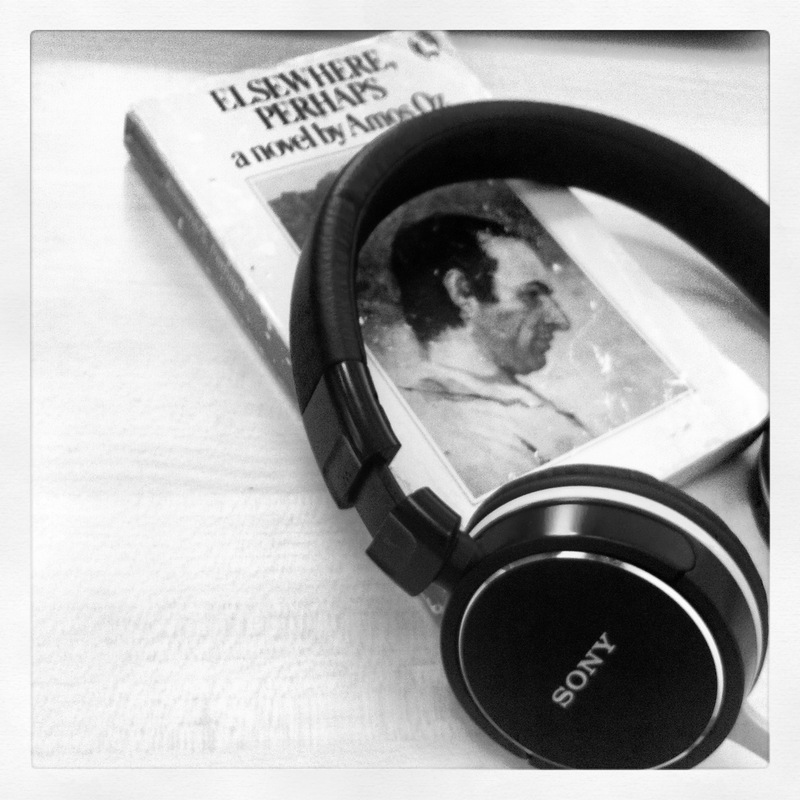 With a music-loving Father and a DJ boyfriend, I am never short of a musical education. Following in my Dad’s folk-loving footsteps, my playlists always include Simon & Garfunkel, Cat Stevens and my soul sister Joni Mitchell. Without fail I listen to the same few songs every day – my current favourite being James Blake’s cover of ‘A Case of You’, originally sung by Joni herself. Those who know me well know that I’m a self confessed Francophile. I wear Breton tops, pretend I speak French much better than I actually do, listen to Serge Gainsbourg and watch as many subtitled films as I can get my hands on. Last night I finally finished ‘2 Days in New York’, a follow up to Julie Delpy’s ‘2 Days in Paris’. ‘2 Days in New York’ picks up a few years on after we left Marion and Jack dancing in the streets of Paris. Having had a son together before their inevitable break up, Marion is now living in Manhattan with her new boyfriend Mingus, played by Chris Rock. The film offers a glimpse into Marion and Mingus’ blended family life and the turmoil that ensues when Marion’s father, sister and ex boyfriend/sister’s new lover come from Paris to New York for Marion’s exhibition opening. I could wax lyrical about the best scenes, lines and characters but it was so enjoyable that I think I need a second viewing before I can really commit to any firm favourites! The film is excellently scripted, funny, poignant and at times existential. The only criticism I have is that I didn’t write it myself! !